The Evolt Team are getting ready for another huge weekend at the Brisbane Fitness Expo! Come and see the Evolt 360 scanners in action for yourself! Stop past stand D13 and get a complimentary body composition scan and macronutrient profile! Get access to over 40 different measuring parameters such as Skeletal Muscle Mass, Total Body Water, Bone Mineral Content, Protein, Body Fat Percentage, Visceral Fat Levels and Segmental Analysis, B.M.R and Total Energy Expenditure, Age Match to Body (fitness age) and much much more! 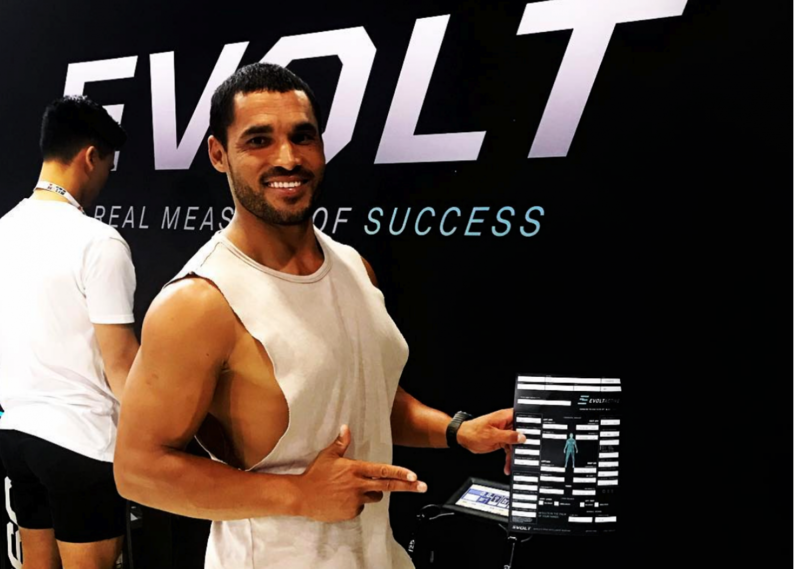 Once you have been scanned with the Evolt 360 you can use the free Evolt Active App to get personalised and detailed recordings and then track, monitor and analyse your progressive results!